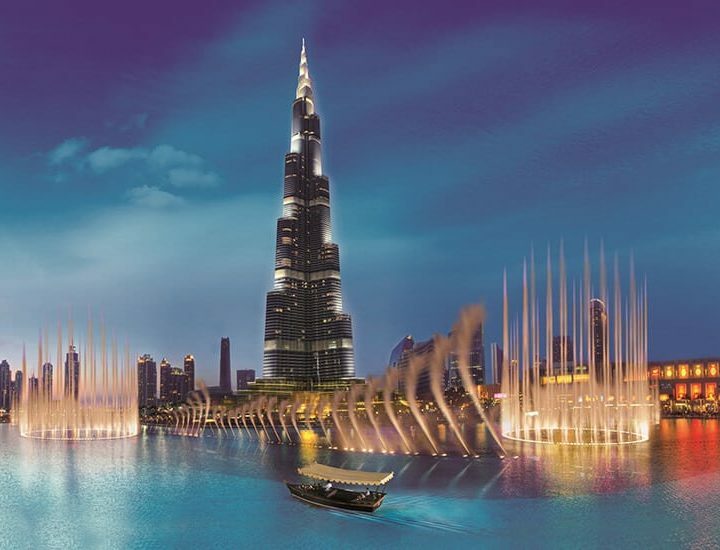 Dubai is situated on the Eastern shoreline of the Arabian Peninsula, in the south-west corner of the Arabian Gulf. 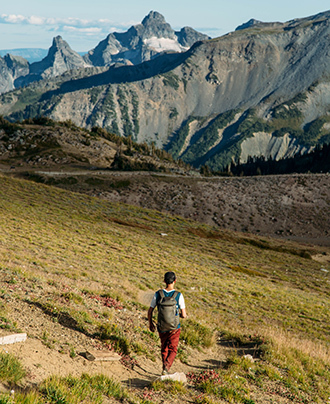 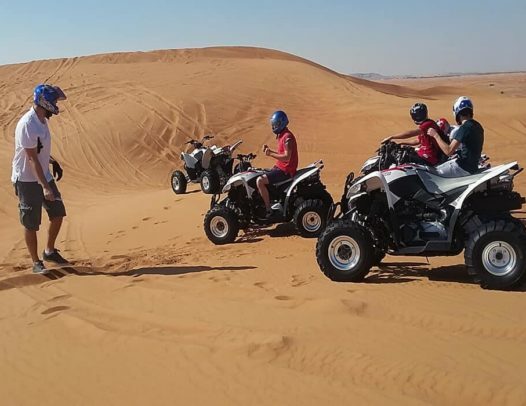 Our Tour Packages allow you to get away from routine, spend time with family and friends. 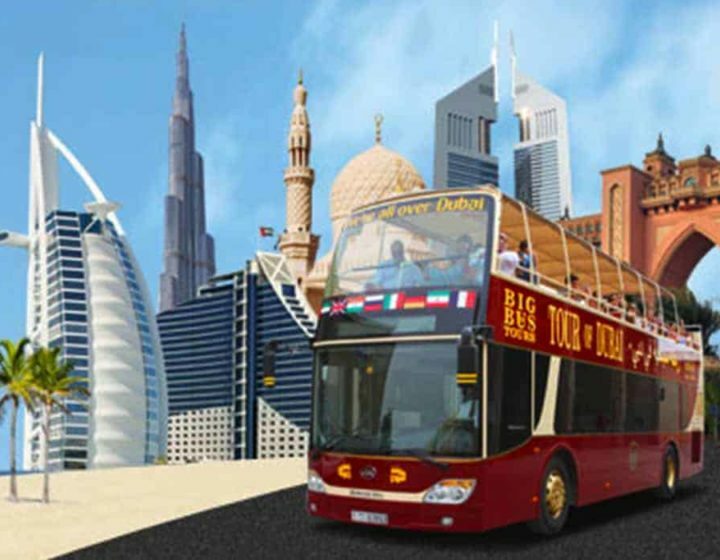 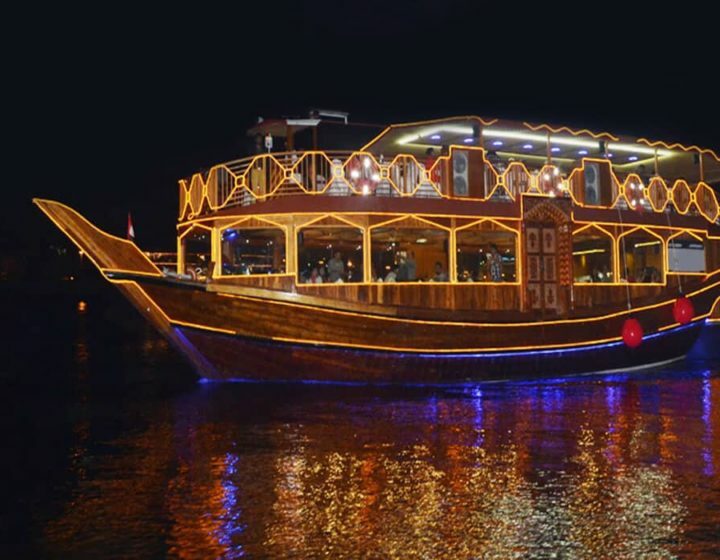 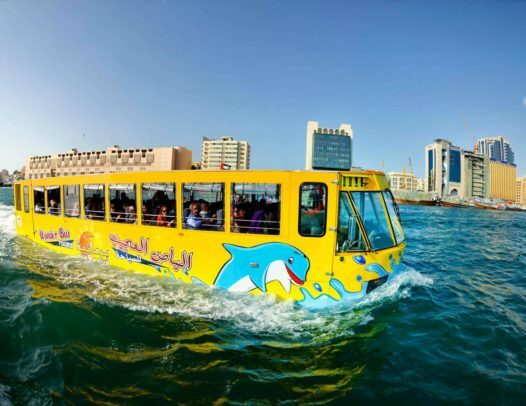 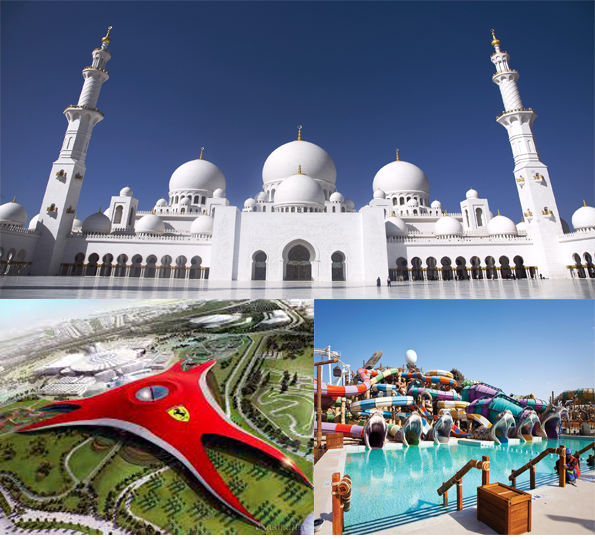 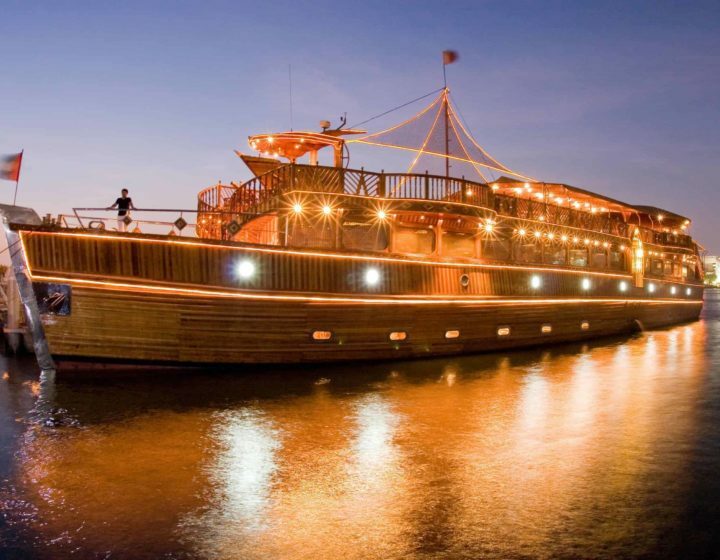 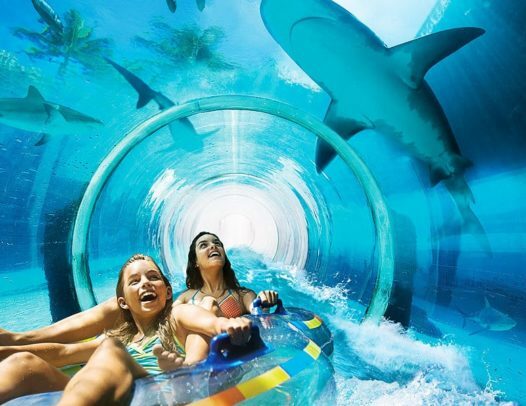 Dubai Tour Services offers hundreds of tours and activities for travellers & Residence around the globe. 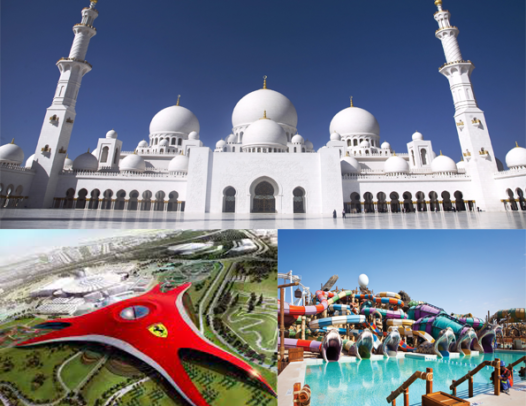 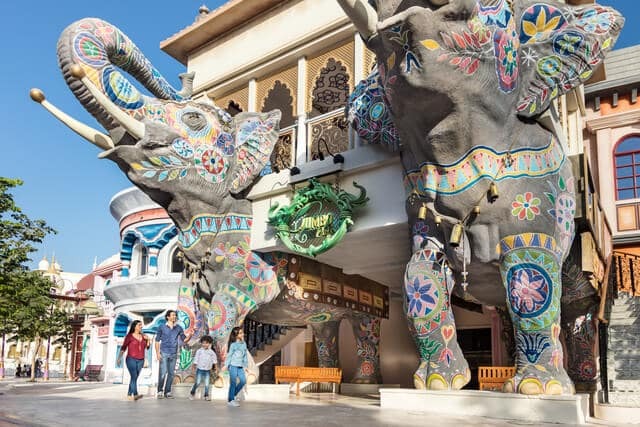 Choose from sightseeing tours to Adventures to interactive cultural programs and so much more. 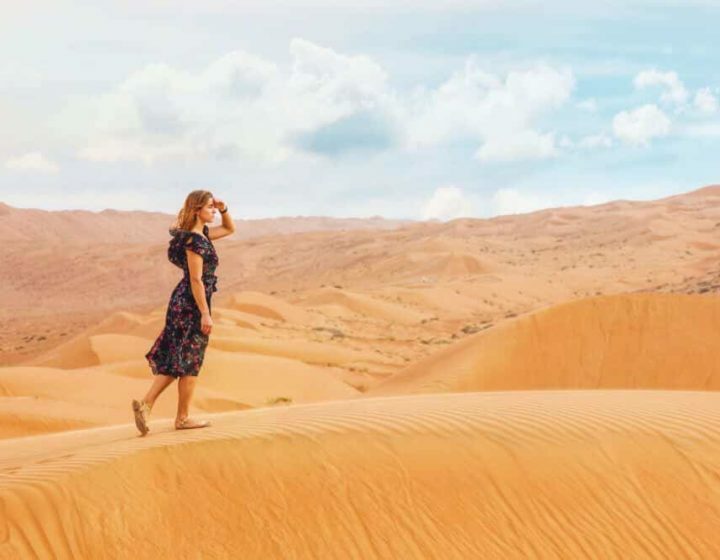 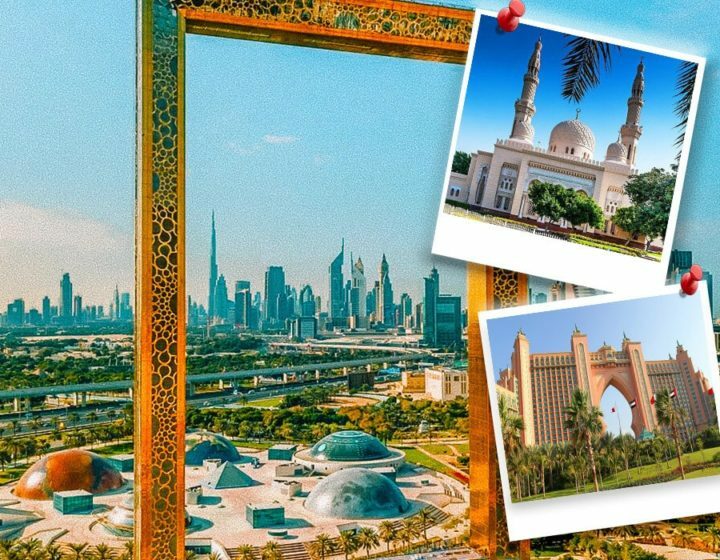 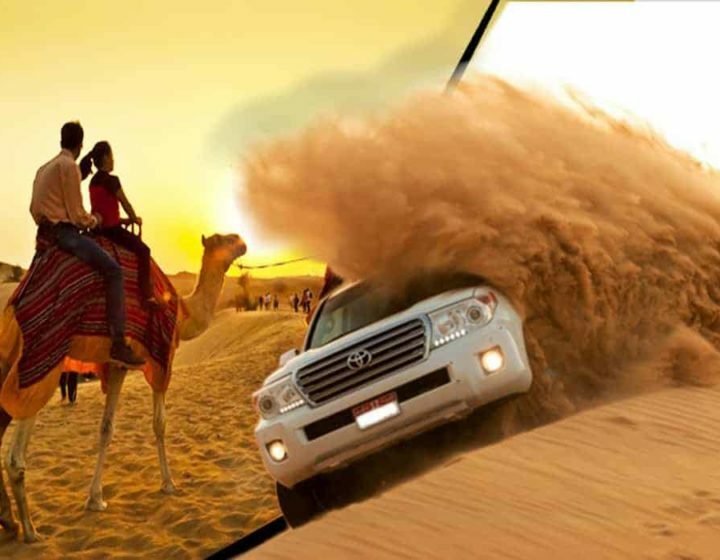 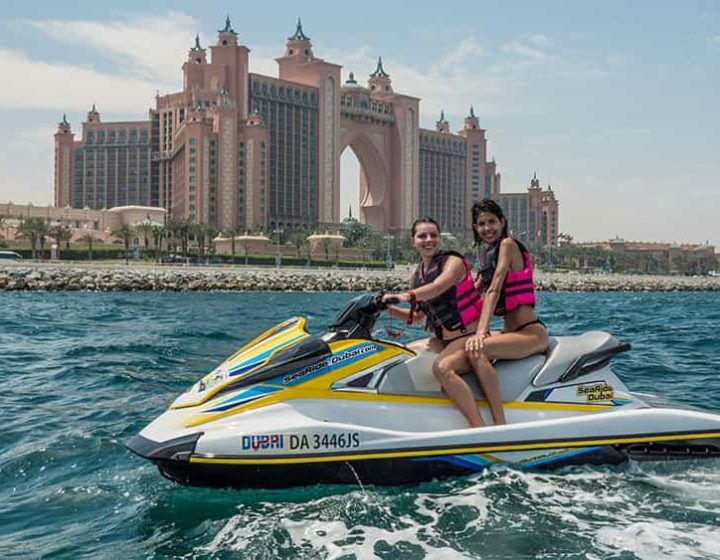 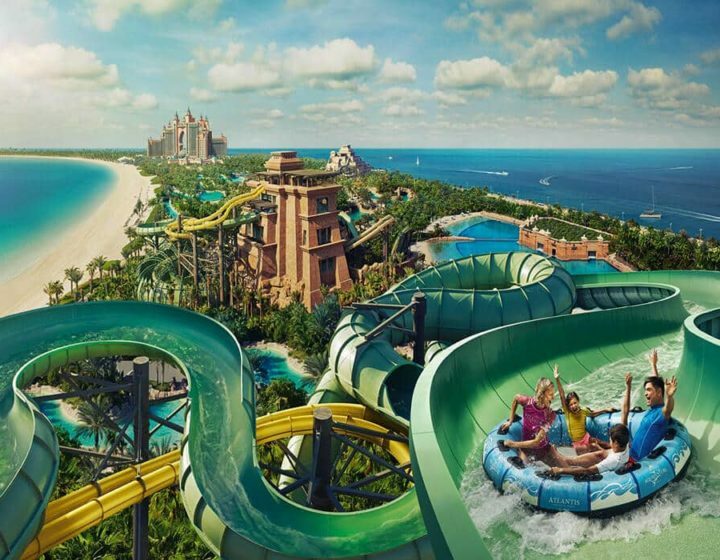 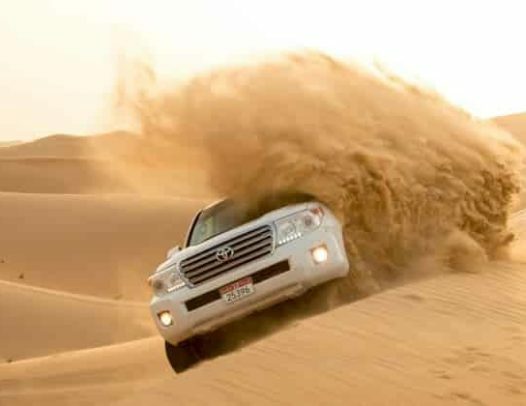 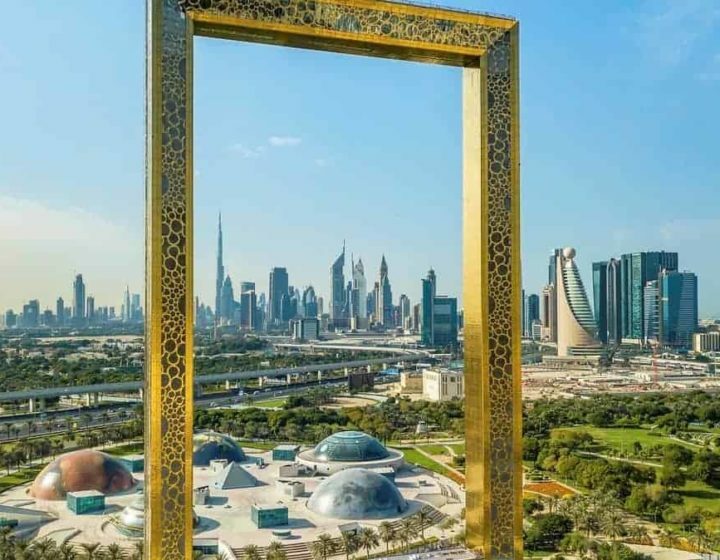 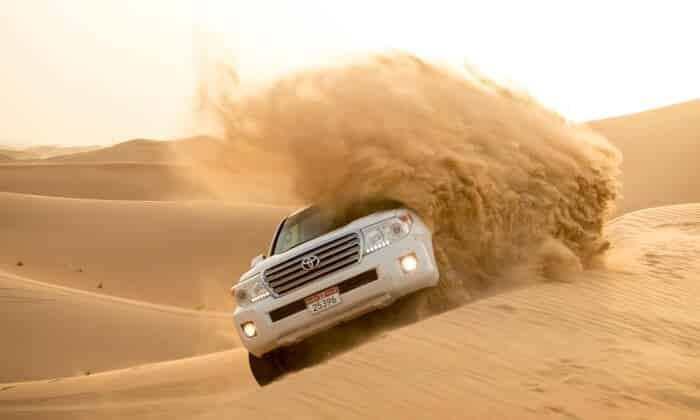 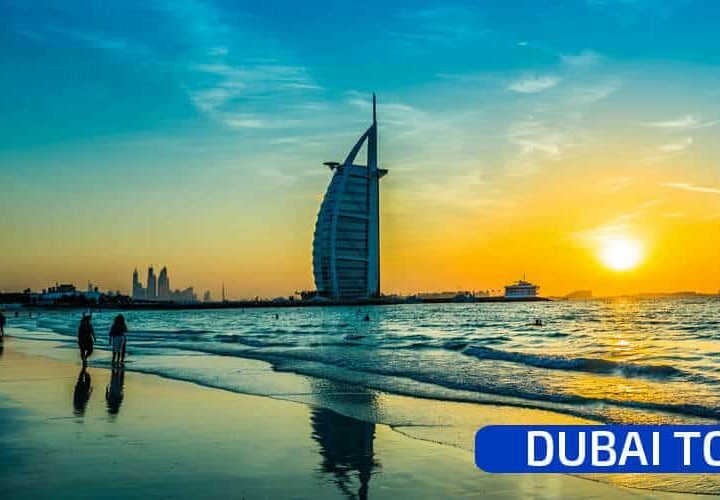 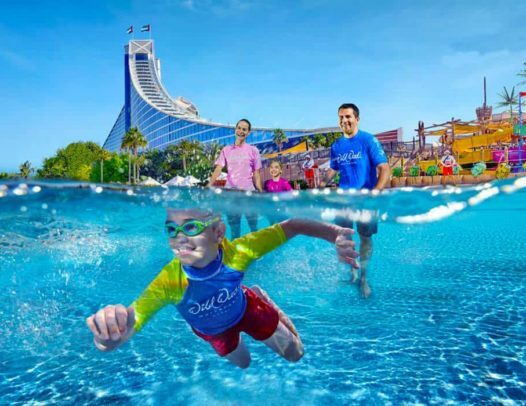 Dubai Tour Services is synonymous with our response and service to our valued clients keeping in mind their convenience, leisure and value for money.